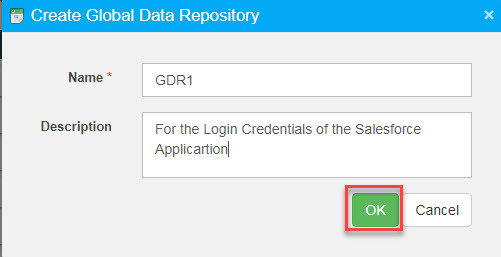 After successfully login into OpKey Web, select the appropriate Project in which you want to create a Global Data Repository File. Click “End Tour” to proceed with the process of creating a Global Data Repository file. How to create a Global Data Repository File? 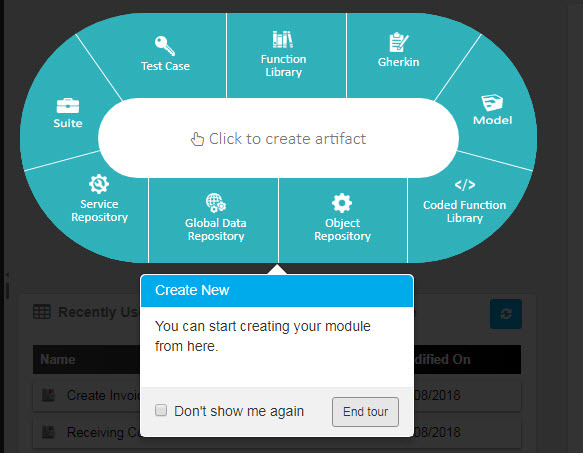 After clicking on “End Tour” , you may “Click to Create New Artifact“.Select Global Data Repository. The “Global Data Repository” text will appear highlighted. The fields marked with * are mandatory. Enter the Name of the Global Data Repository. You can also enter the Description. Click OK.
Go to Project Workspace > Select the root Folder > Click Create New file icon > Select Global Data Repository. A Global Data Repository file will be created in the root Folder of the project Workspace. You may rename the Global Data Repository accordingly. 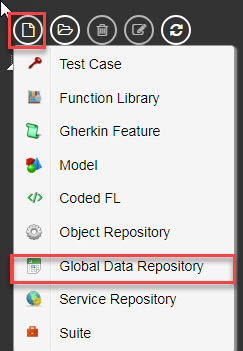 Right click on root folder > select Create New > select ‘Global Data Repository ’. Test data plays an important role in a test automation. There may be different test scenarios which need to be parameterized for successful testing of the application. In such cases, OpKey provides a user friendly data storage and management feature known as Global Data Repository. 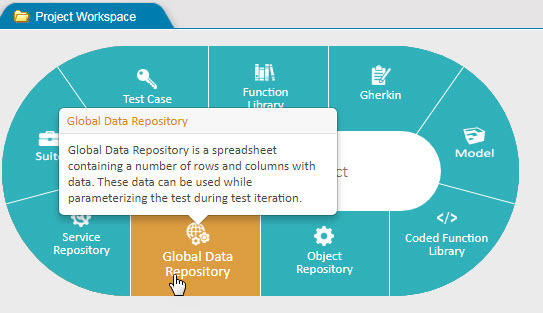 Global Data Repository module provides flexibility to the user to add and manage data, by providing features like add rows/columns, move rows or cells, copy/paste the data and save it as well. 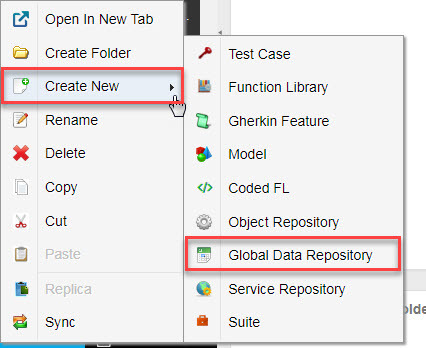 You can create ‘ Global Data Repository’ file, just like Object Repository, either by clicking on ‘Create New File’ button or by doing ‘Right Click’ on the root folder. The Global Data Repository contains a spreadsheet which is divided into number of rows and columns. This Data Repository can be used while parameterizing the test and user can add data in the corresponding rows and columns. Data in the data repository can be used during subsequent iterations. Global Data Repository page opens which contains multiple rows and columns as well. You can enter data in the cells as required in your test scenario. The toolbar provides you with various buttons to perform different actions over Global data repository file. 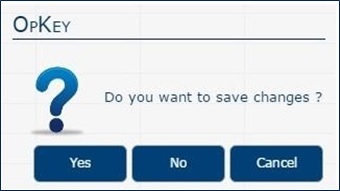 While refreshing Global DR, after making any changes in the Global DR, you get an alert message ‘Do you want to save changes?’ Click on ‘Yes’ to save changes. Click on ‘No’ to revert changes. Click on ‘Cancel’ to cancel refresh action and keep the Global DR in the current state. 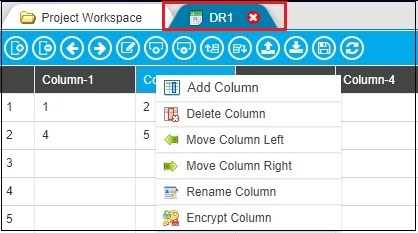 When you delete selected row from the Global DR, you get an alert message ‘Selected row will be deleted permanently, Do you want to continue?’ Click ‘OK’ to delete row or click ‘Cancel’ to keep it. 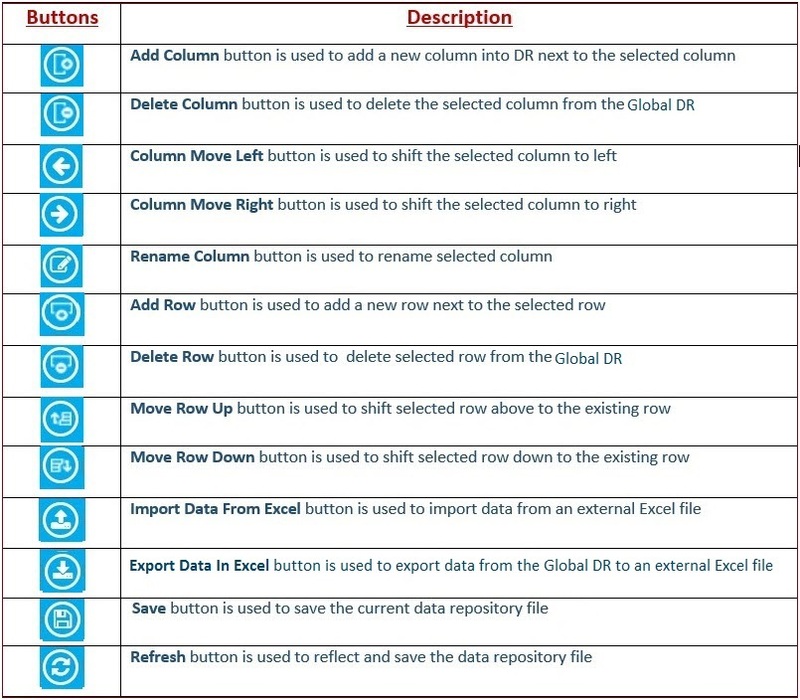 When you delete selected column from the Global DR, you get an alert message ‘Selected row will be deleted permanently, Do you want to continue?’ Click ‘OK’ delete row or click ‘Cancel’ to keep it. 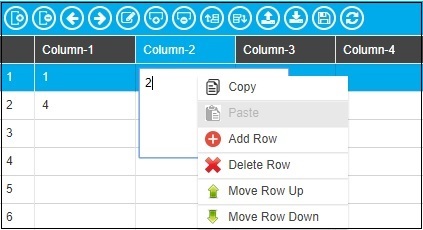 Right click on cell also allows you to perform similar actions such as Copy, Paste, Add Row, Delete Row, Move Row Up and Move Row Down. 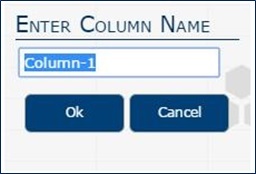 Right click on column also allows you to perform similar corresponding actions such as add column, delete column, move column left, move column right, and rename column. Enter desired name and click ‘OK’. Click on ‘Cancel’ to keep it as existing. Global DR encryption is an advanced security feature which allows you to encrypt your data stored in Global Data Repository. 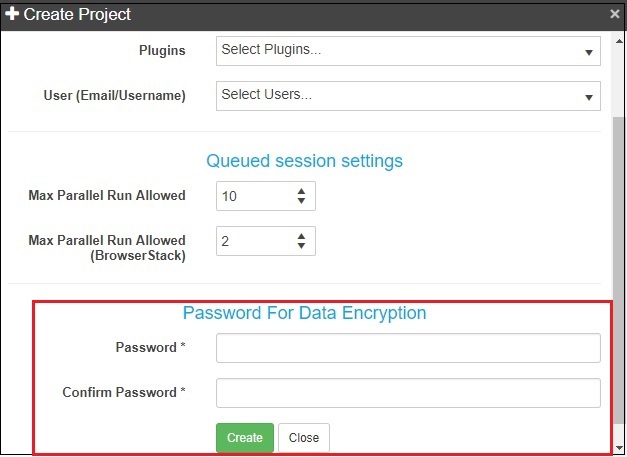 Once you have applied Global DR Encryption Settings and enabled Global DR encryption mode to your newly created project, Global DR Encryption feature is enabled for the Data Repository of that project. 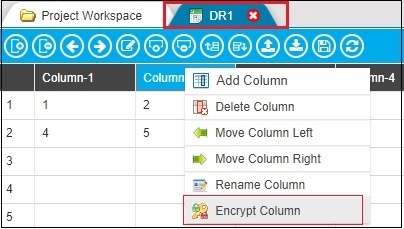 Now, you can encrypt/decrypt your data of Global Data Repository column by using Admin Password. You can use this Global data repository file across different test scripts. You just need to create a Global data repository file by entering relevant values and associate desired column of this Global DR file with respective test step.